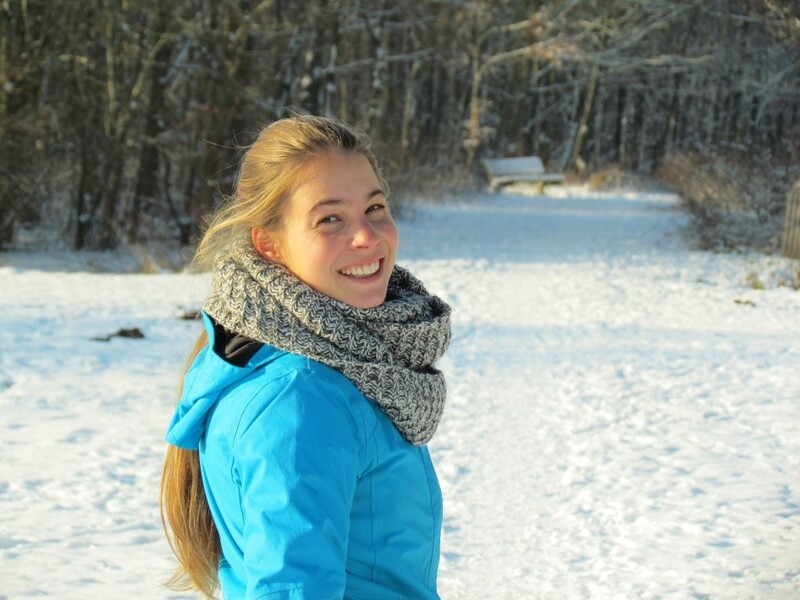 Hi, my name is Rascha Nuijten, I’m 29 years old and I work at the Animal Ecology Department at the Netherlands Institute of Ecology (NIOO-KNAW) in Wageningen. I am currently in my third year as a PhD candidate. My research focuses on the European population of Bewick’s swans (Cygnus columbianus bewickii), a large migratory bird species with a declining population trend. There are several hypotheses about the reason for this decline, but none of them has been confirmed as of yet. My research focuses on testing these relevant hypothesis and developing new ones based on the obtained results. This will not only contribute to our understanding of the Bewick’s swan population but also to our knowledge of bird migration in the current times of rapid global changes in general. My main interest are nature conservation, running and travelling. In line with the first interest, in my free time I am actively involved in the Future For Nature Foundation and the Future For Nature Academy of which I am co-founder and coordinator.